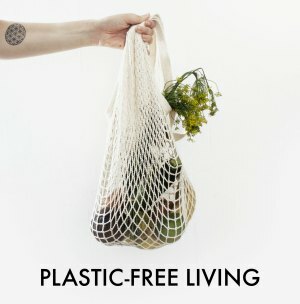 For my second Zero Waste Week post, I wanted to look at chemical free cleaning, and the fantastic reusable E Cloths*. 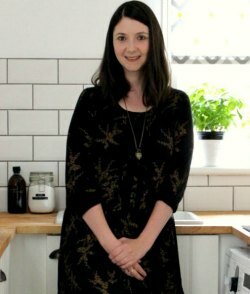 I bought my first E Cloth for my kitchen a few months ago, when I felt like giving chemical free cleaning a go, and was so hooked that I then went out and bought one from my bathroom! 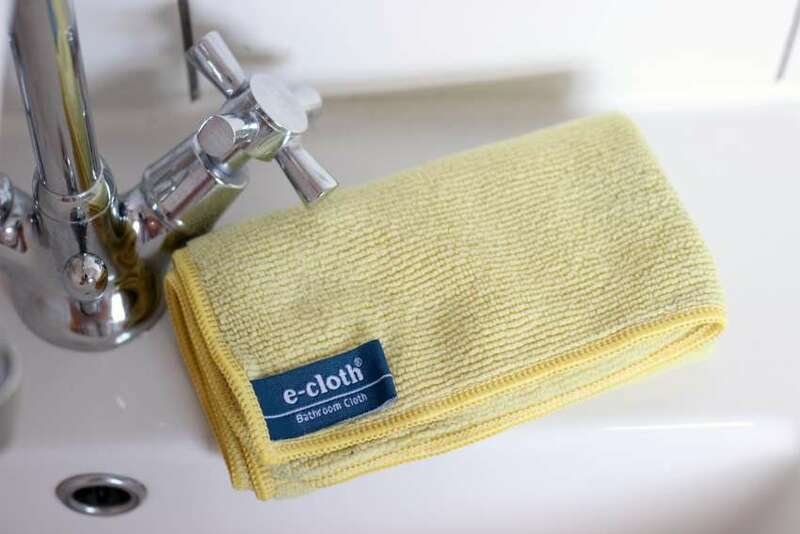 They cost around £4.99 for a single E Cloth, which is quite a bargain when you factor in the fact that you don’t need to buy any cleaning products whatsoever! Imagine all that money and cleaning product packaging you will save on! You see, E Cloths are quite the revolution in chemical free cleaning and in reusing, as all you need to clean is a cloth and some water. That’s it! 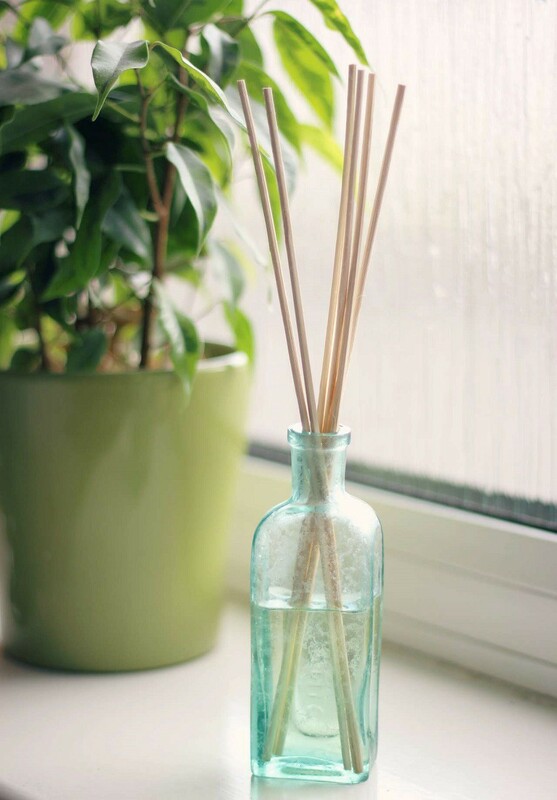 No chemicals or cleaning products (natural or otherwise) required, making it great for allergy sufferers. The microfibres in the cloth remove dirt, grease and 99% of all bacteria, including salmonella, E.coli and listeria, with just water. In between wipes just rinse the cloth in water and then carry on cleaning. When your cloth is dirty, just pop it in the washing machine! I often wash my towels at 60°C (it’s not good for your washing machine to always wash at low temperatures), so I just pop the cloths in with the towels with my regular detergent and my natural homemade fabric conditioner (don’t use regular fabric conditioner). They come out all clean again, ready for the next round of cleaning. You can even boil wash them if you want to give them a really good clean, or just wash at 30°C. 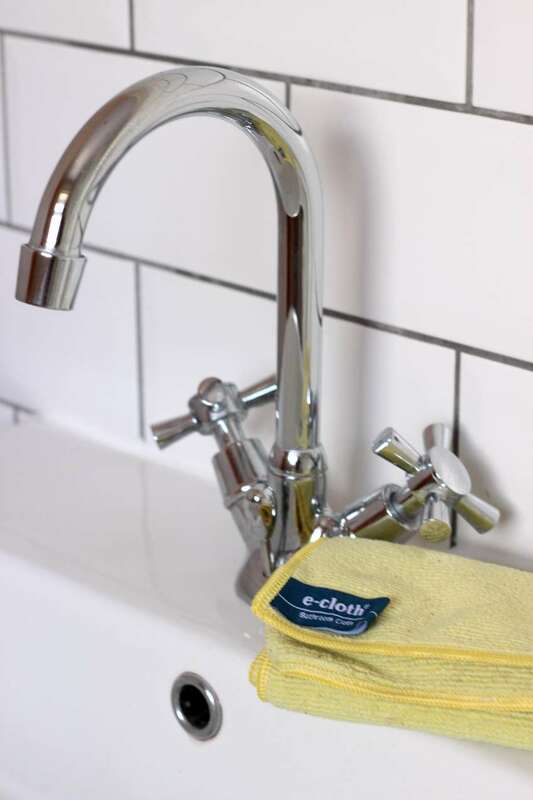 The cloths are differently coloured according to function, and have a little label sewn into them reminding you which cloth is which, so there’s no chance of mixing up your kitchen cloth with your bathroom cloth. I love this additional clever little touch. Chemical Free Cleaning, You Say? 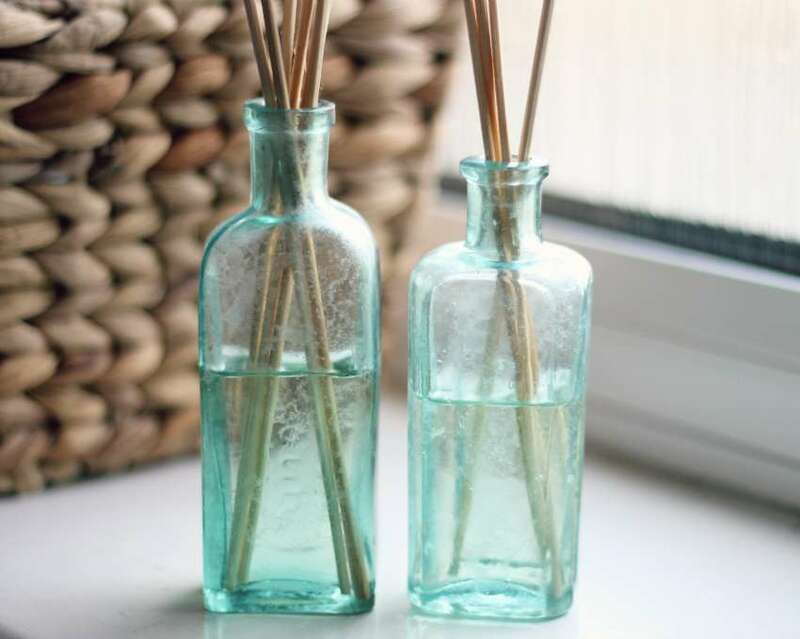 You might be wondering how they work and how they can provide chemical free cleaning? Well, E cloths are made of millions of fibres which trap and absorb minute particles, dirt and grease for smear free cleaning. I’ve found they work great in my kitchen – particularly on worktops, and on stainless steel surfaces, such as my hob and kettle and toaster. I don’t wash it every day, maybe twice a week. In my bathroom I can clean everything to a spotless finish – I start on the sink, followed by the bath, tiles and then finish with the toilet. I then wash my E Cloth after every bathroom clean. I love how everything is sparkling clean, without smears, and without a chemical fug of smells. You also might be wondering why the cloths can remove bacteria without the need for cleaning products. It’s all in the microfibres that lift and trap the dirt and germs. E Cloths also say that all the main E Cloths have been rigorously tested by Silliker – an internationally recognised micro-biology laboratory. Here all tests have been shown to remove over 99% bacteria, including e-coli, listeria and aspergillus. Tests also showed that, after a brief rinse in water, only 0.01% of bacteria are re-introduced to a surface. 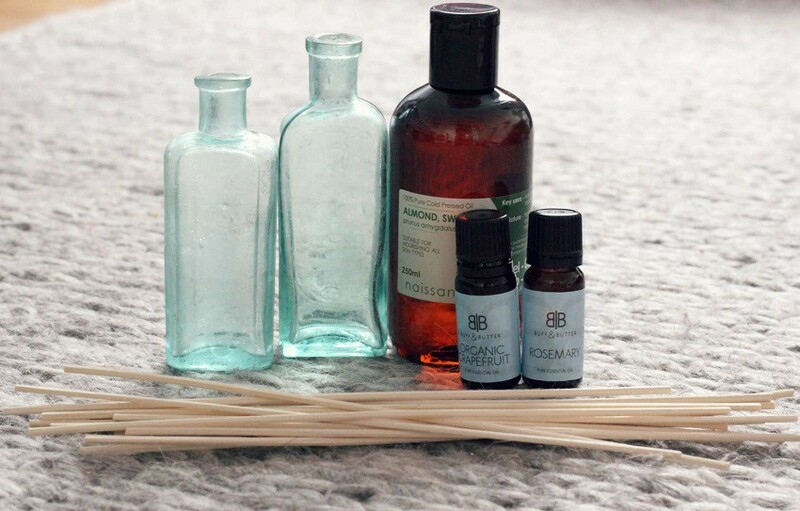 Additionally, because the cloths do not leave any residue on the cleaned surface, there is nothing left behind to encourage the development of bacteria. 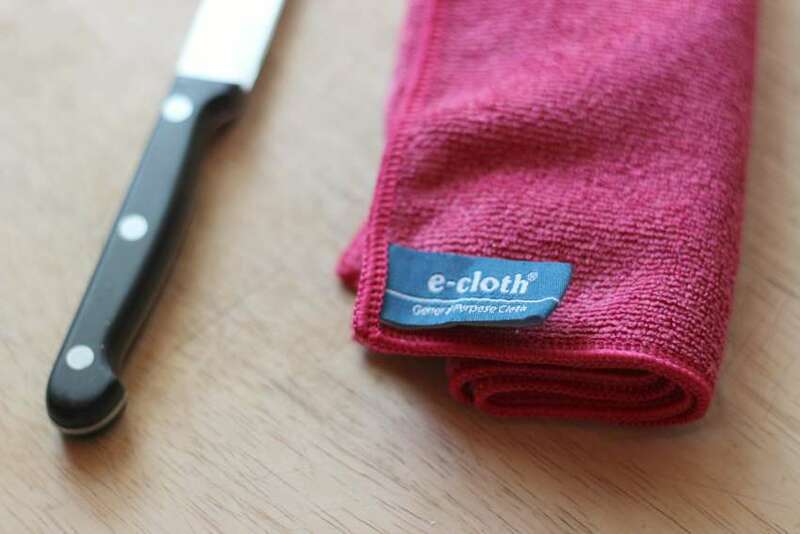 What I love, is that as well as being brilliant for chemical free cleaning, the E Cloths come in cardboard packaging for easy recycling. There’s no plastic waste to dispose of. Furthermore, the cloths are guaranteed for 300 washes, which is a whole lot of cleaning! At the end of their lifespan, because they are just fabric, they can easily be recycled at textile banks. I haven’t got to that stage yet, my beloved cloths are still going strong! 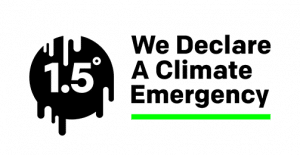 Ethical Superstore are currently running 10% off E Cloths* in case you’re tempted to stock up! I’ve only got two cloths at the moment – the bathroom cloth and the general purpose one, so I’m eyeing up the mop and glass cloth! I’m not sponsored by E Cloths: I bought mine out of my own pocket. 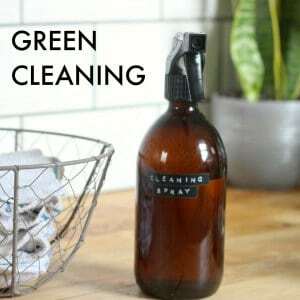 I’m just sharing the chemical free cleaning love during Zero Waste Week, for which I’m proud to be a blogging ambassador.